I’ve heard some version of this many times in conversations about an issue that I care passionately about. 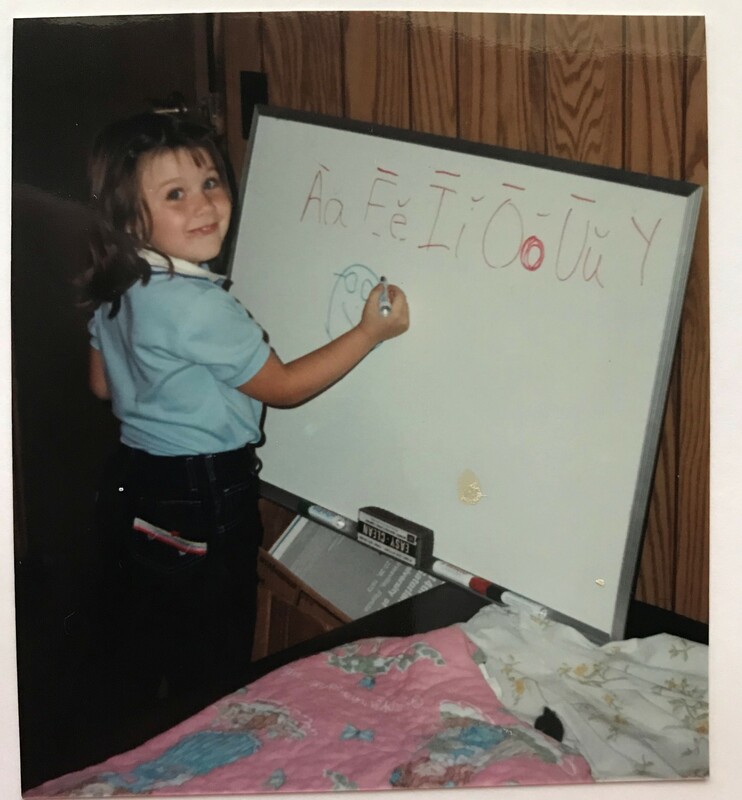 I’ve decided start telling the story of my parents’ decision to homeschool back in the 1980’s. It’s going to be fun for me to take this stroll down memory lane. 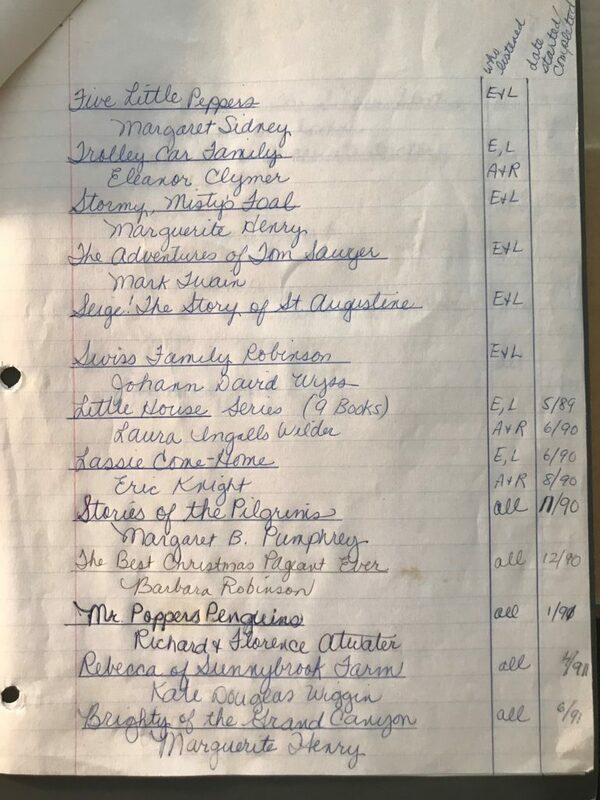 My mom kept meticulous records of my early education, and going back through those scrapbooks has given me a renewed appreciation for wisdom and courage it took for my folks to make what at the time was a radical decision. Some quick background, first. My parents were high school sweethearts. They married after graduation, and I came along about three years later. Dad attended a technical school and got certificates in HVAC and electrical wiring. 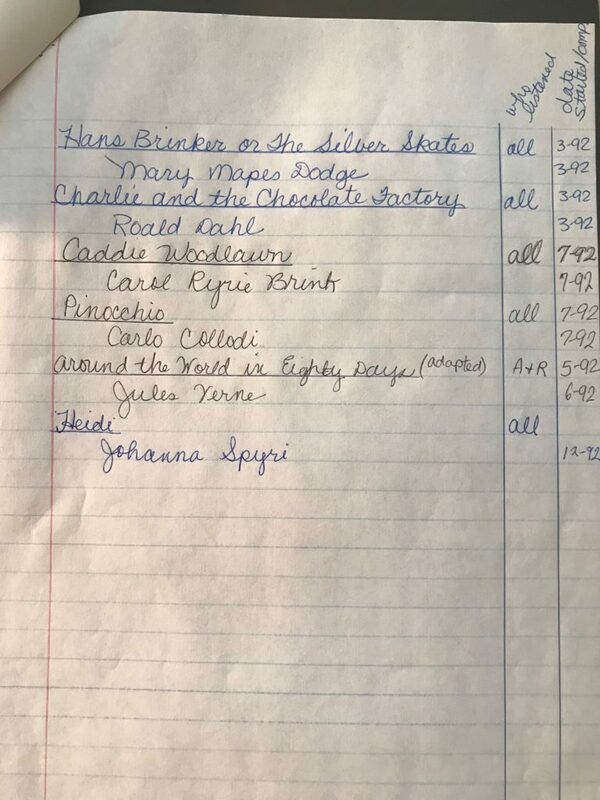 Mom took a course in recordkeeping at the local community college and worked at a photo lab (kids, ask an old person what that is). There was not a B.A. between them, and their income was very modest. So, on paper, they were “those” parents that elites worry about making good choices for their children. Fun with phonics, ca. 1984. Photo by Keri Davis. Mom and Dad loved to read, and were always learning new things. Dad is an ingenious tinkerer and dreamer, and Mom is unbelievably organized and conscientious. 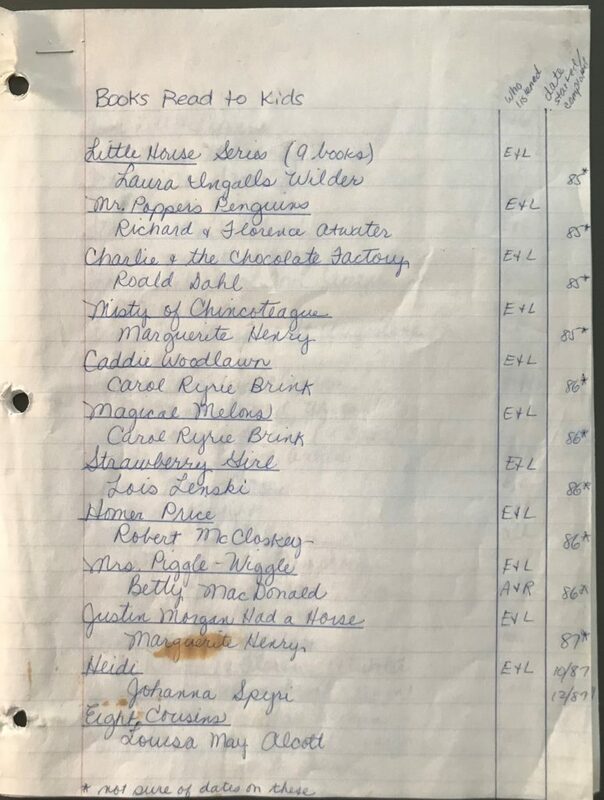 In the following weeks (and who knows, maybe months) I’ll share some of the artifacts from their early decision-making process, the choices that were available to them, the risks that they weighed, and the political context for homeschooling in Florida in the mid-80’s. I’m extraordinarily blessed to have parents who made the sacrifice to educate their kids by their own lights and conscience. Their story deserves to be told, now more than ever.